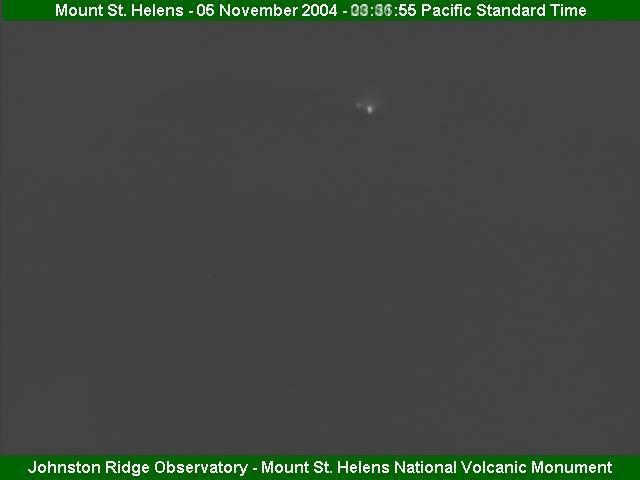 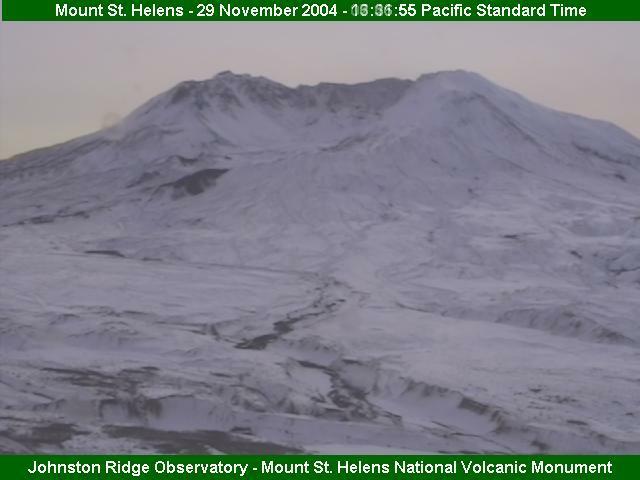 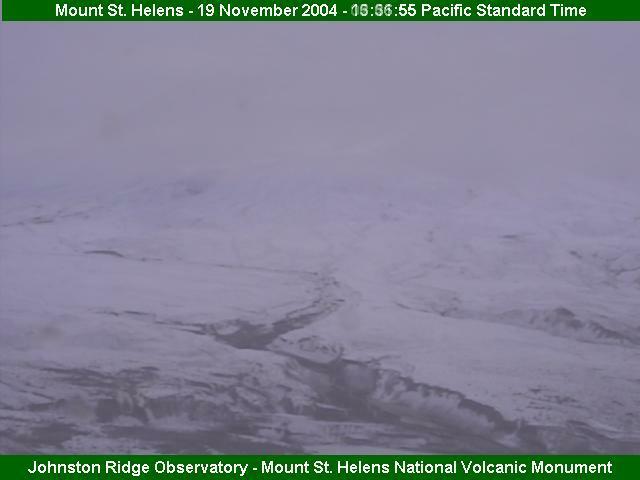 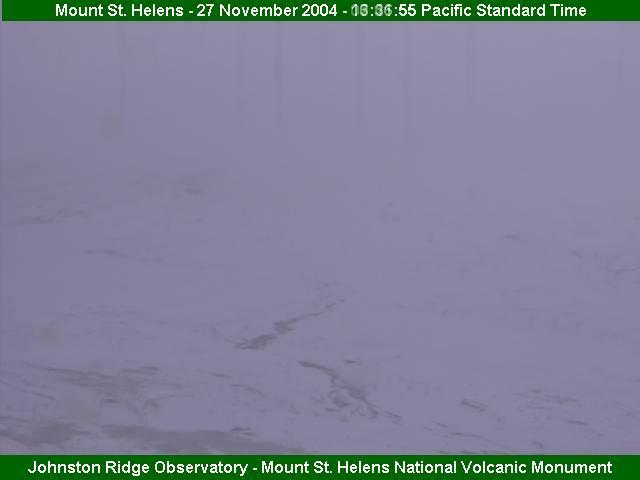 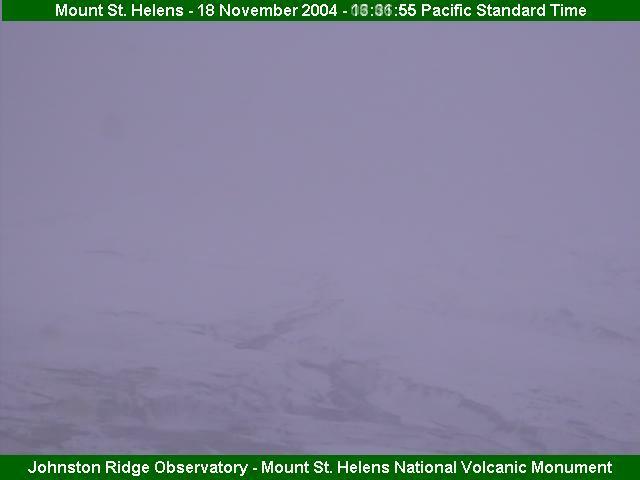 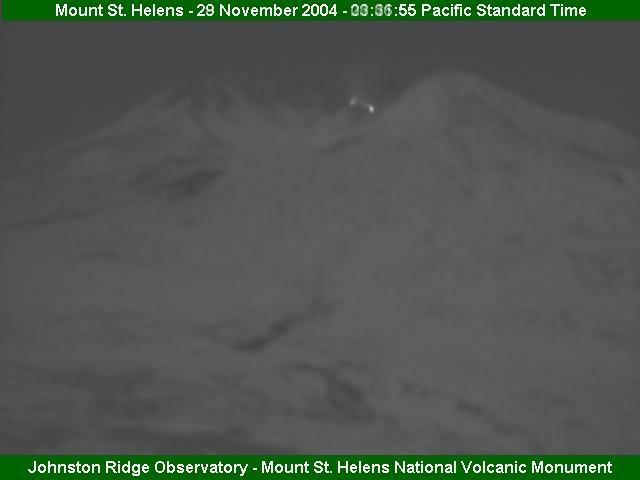 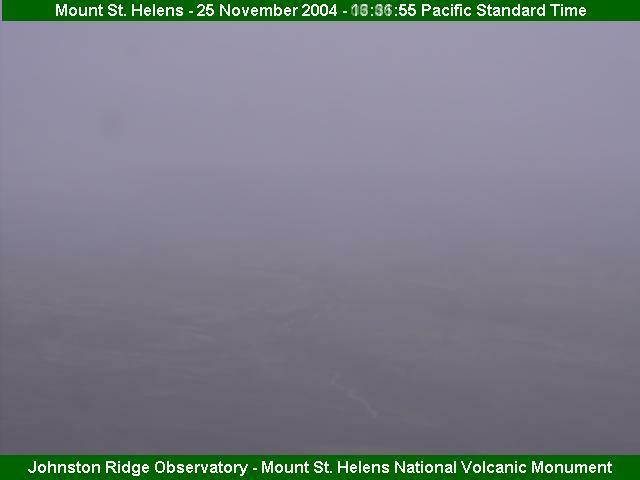 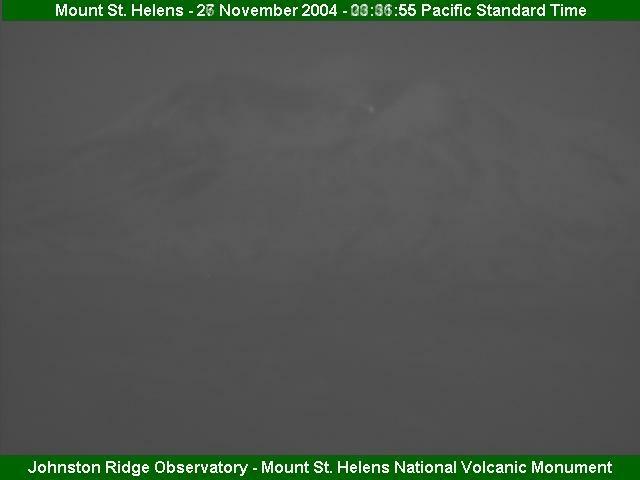 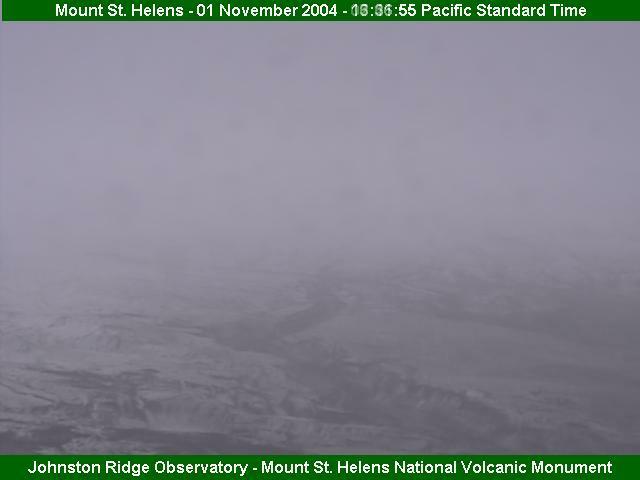 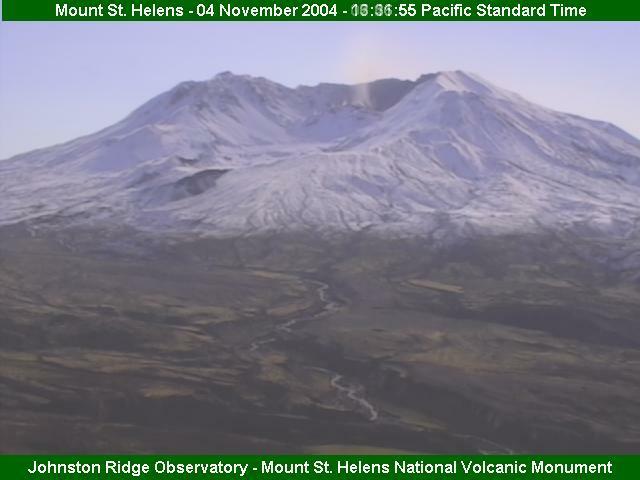 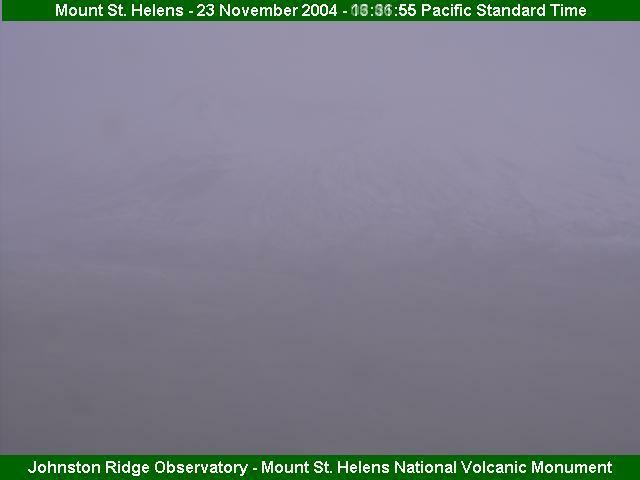 The 20th day and both nights around it are missing because the Volcanocam had a long outage. Many movies around that time are also suffering from shorter outages. 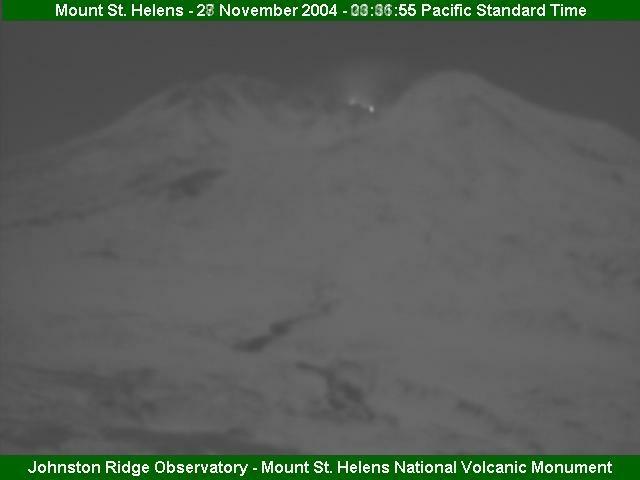 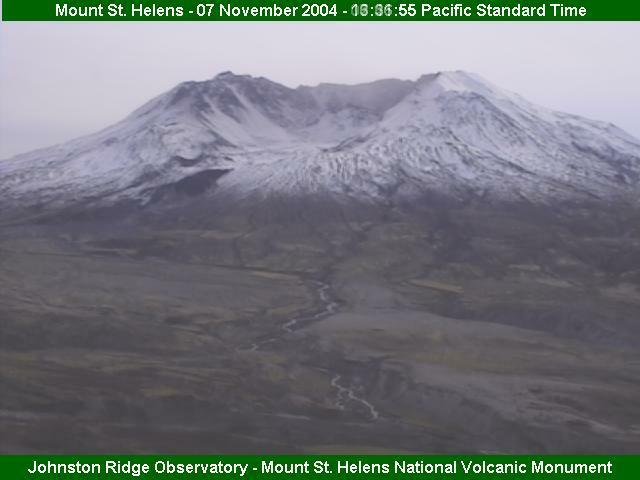 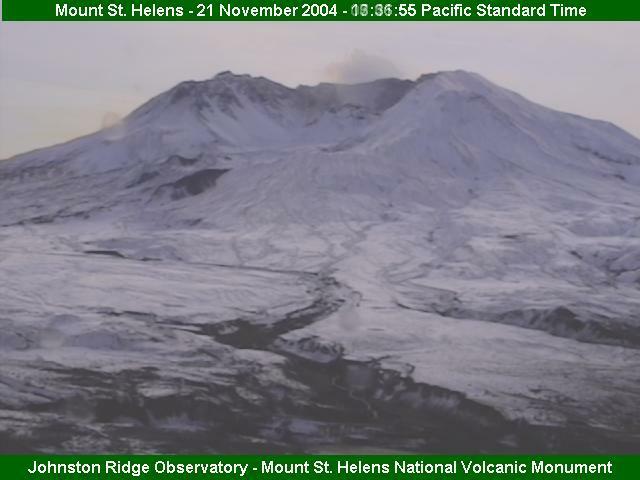 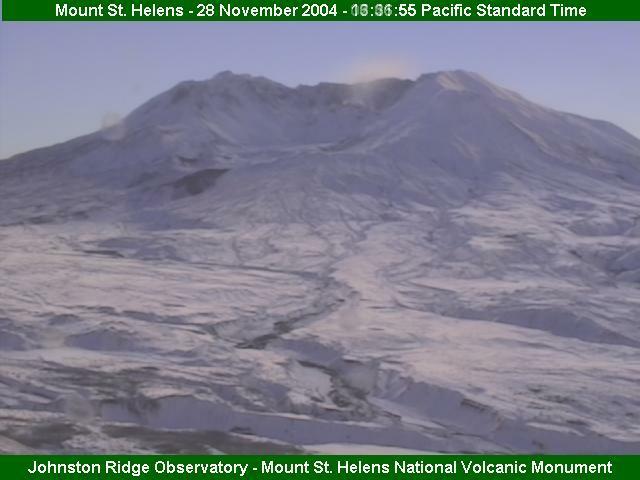 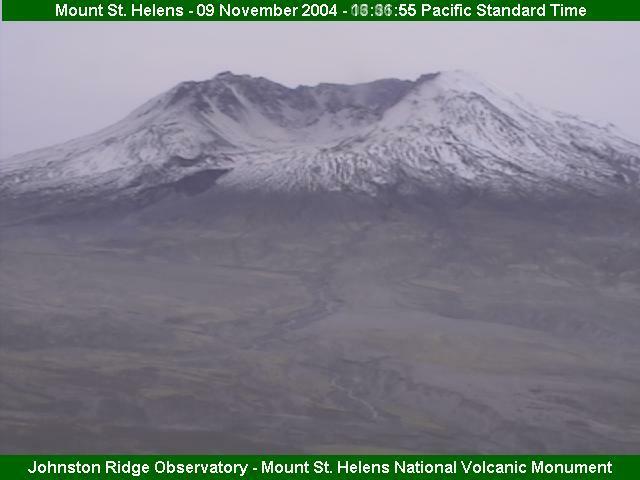 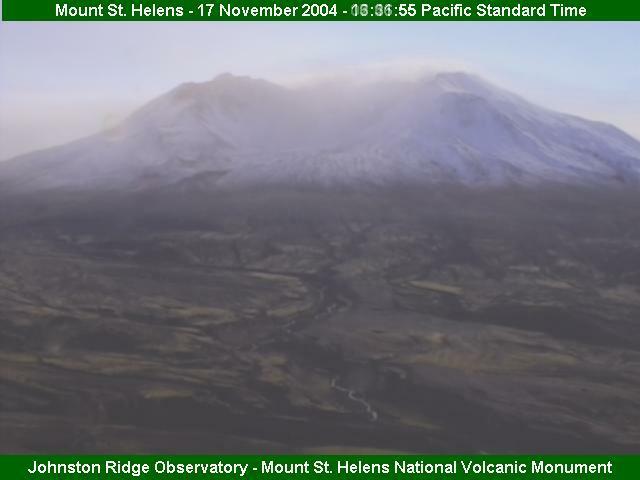 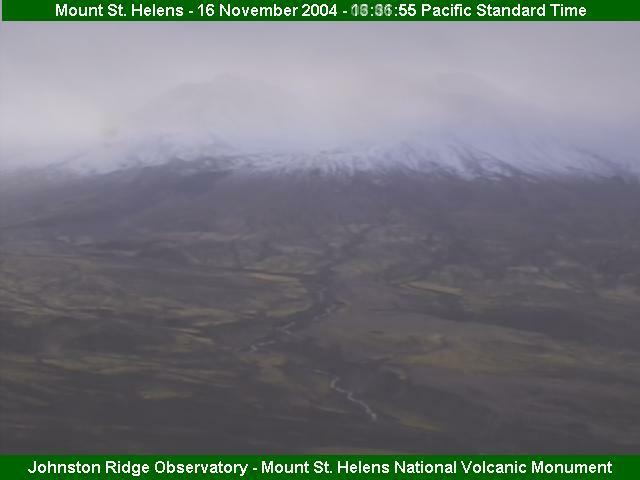 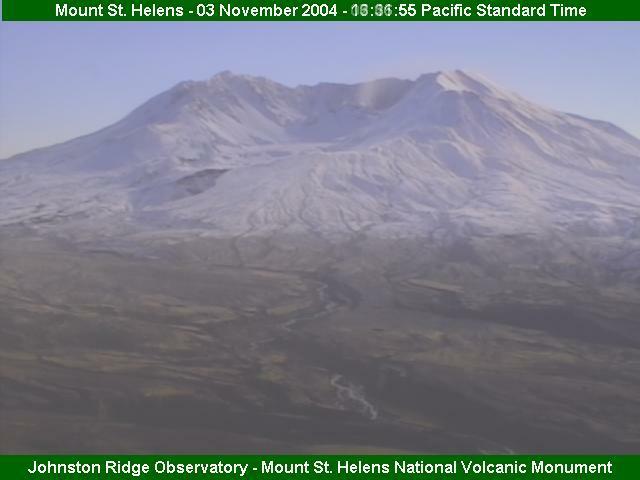 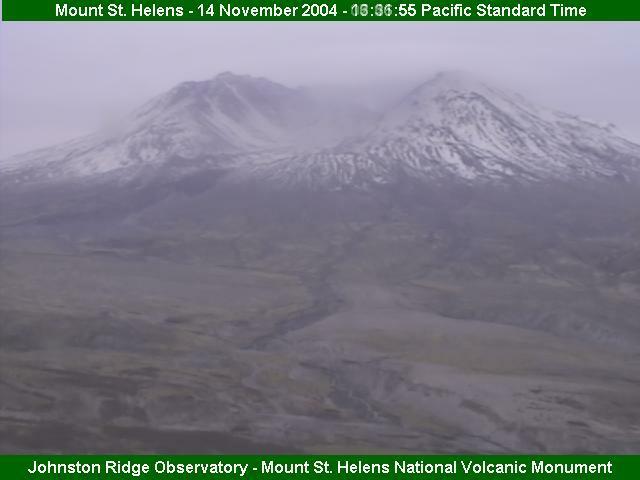 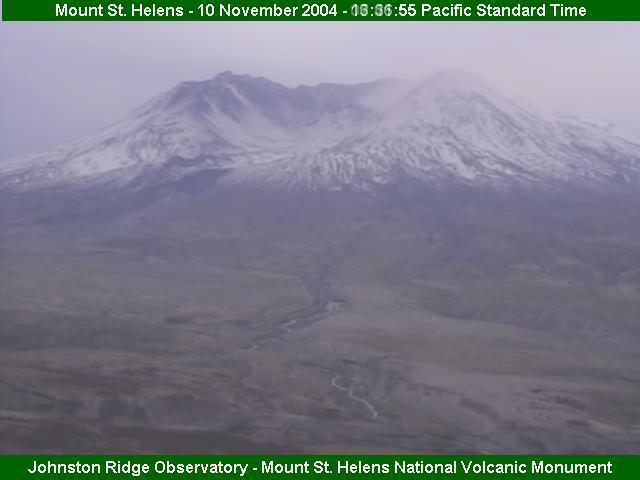 After that burst of outages the Volcanocam has been more reliable than ever. 20:05 image on 23rd day was the last one missed and form that point on until at least the end of November my robot has been able to download every single Volcanocam image without any gaps whatsoever!